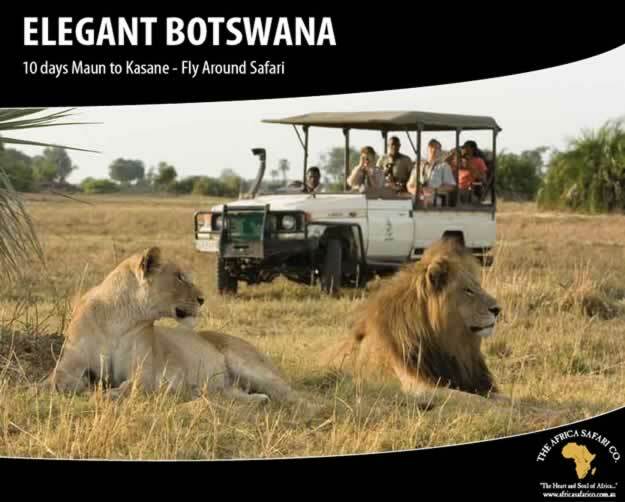 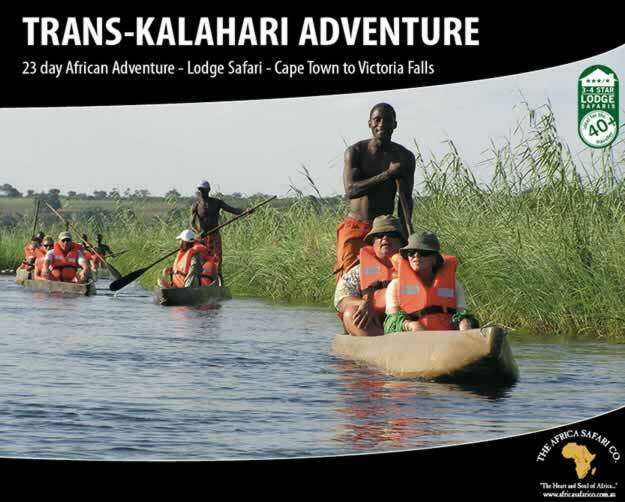 Botswana - The Africa Safari Co.
Botswana is surely one of the best preserved areas of wilderness in Africa. 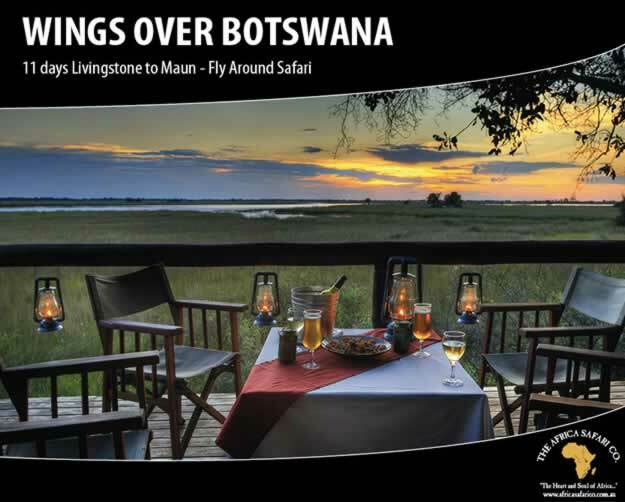 From the vast and mystical Makgadikgadi Pans to the game rich areas of Moremi and Chobe and the tranquillity of the Okavango Delta. 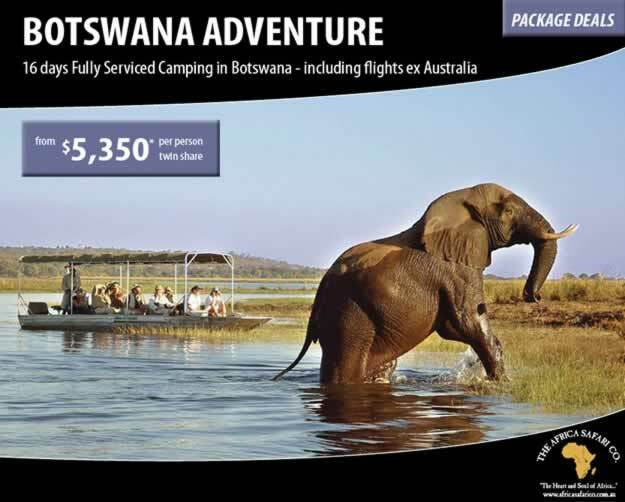 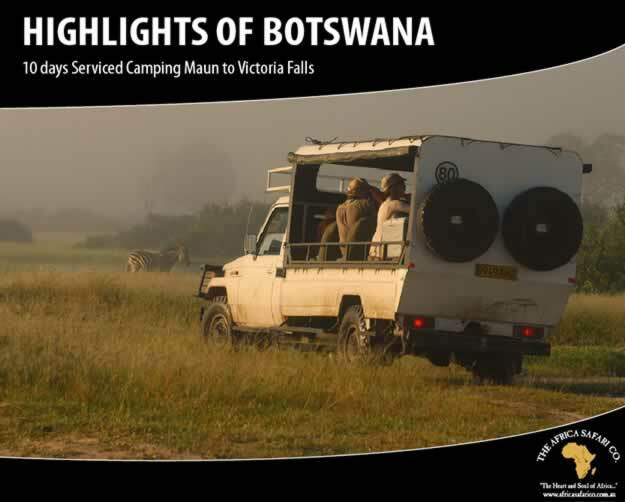 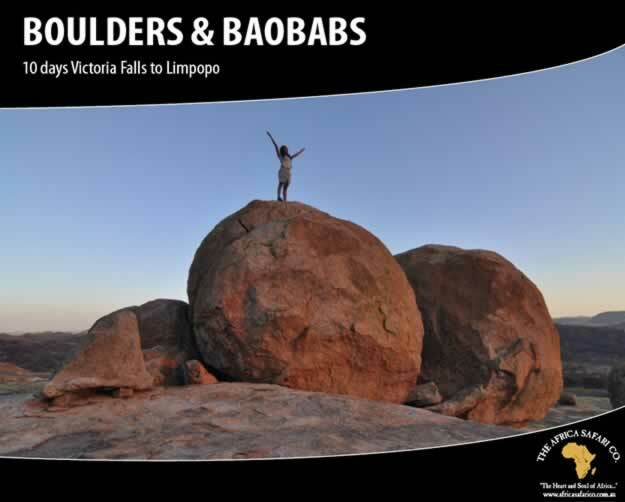 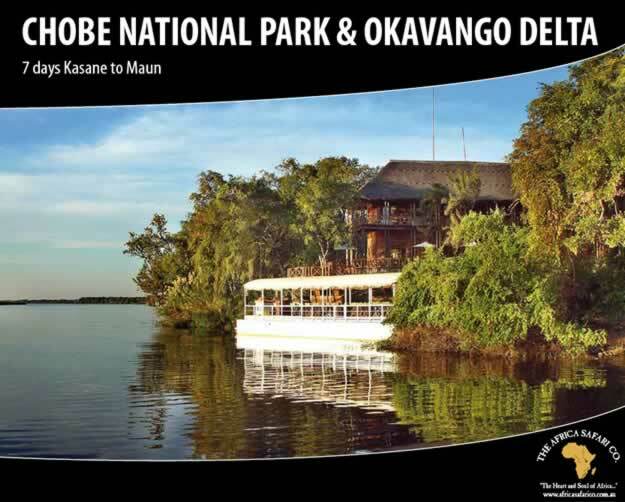 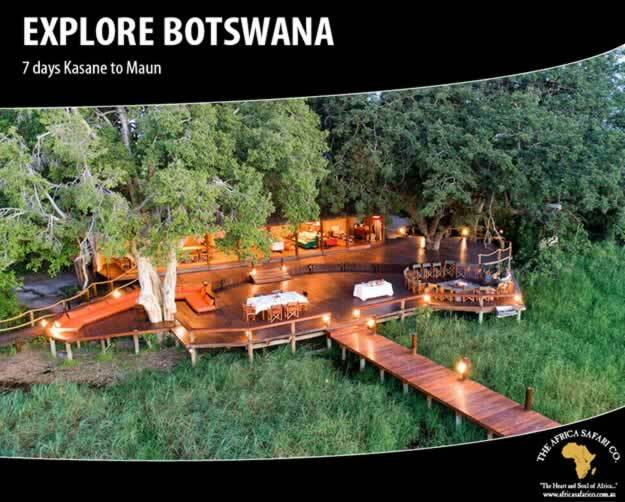 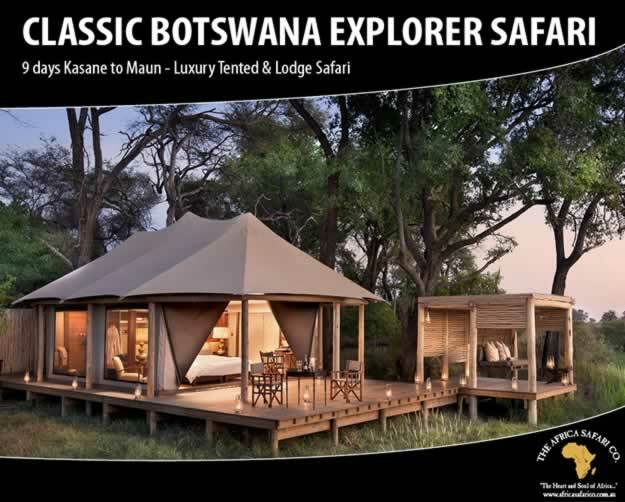 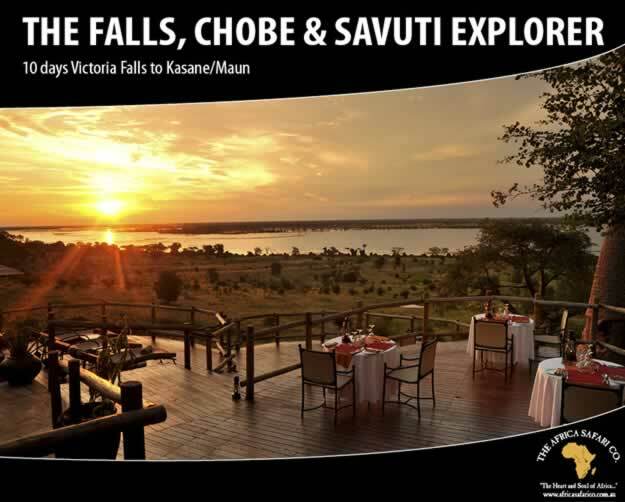 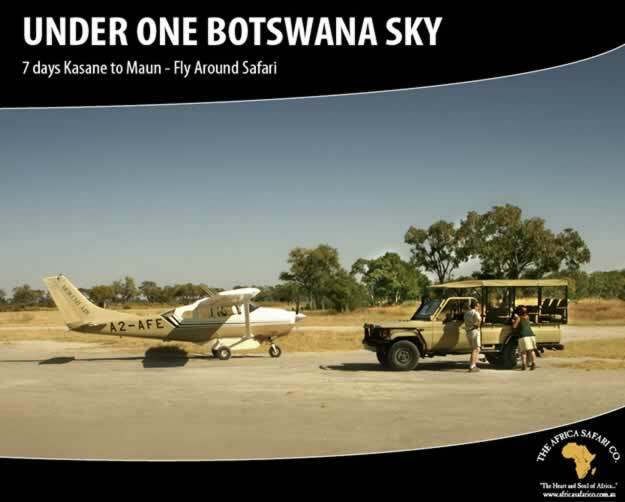 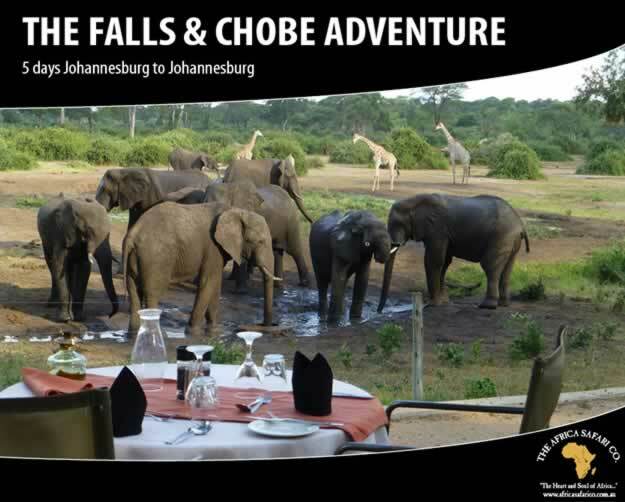 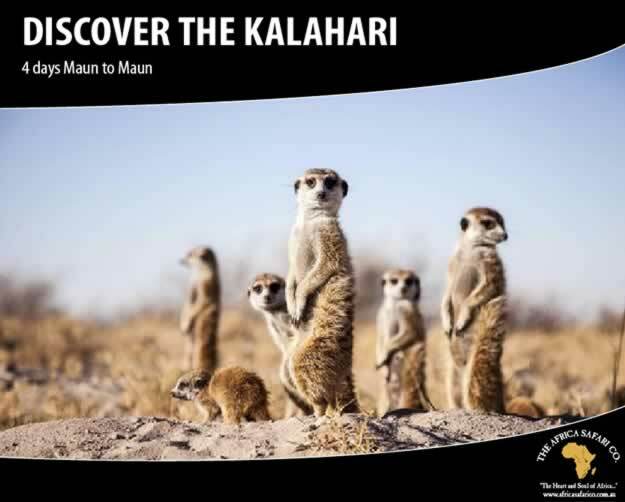 Whether you visit Botswana for the big game or the unspoilt beauty, you will not be disappointed.